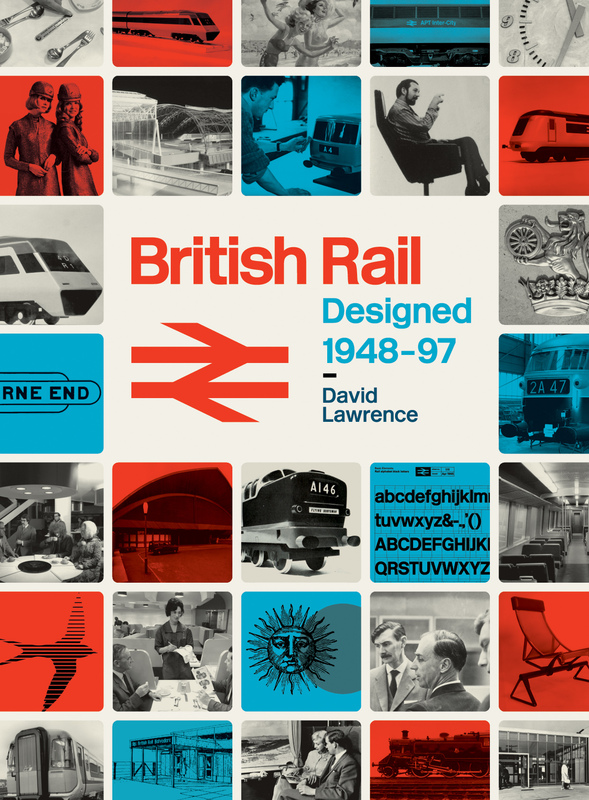 In series with David Lawrence’s acclaimed 2016 title, British Rail Designed 1948 – 1997. Links architecture to other aspects of BR design and branding. With many now seeing the return of British Rail as a solution to the manifest problems on Britain’s railways in the 21st century, the work of BR is being re-evaluated on various levels. This book focuses on one aspect of this, BR’s architectural legacy showing how it pursued innovation and experiment in this field. British Rail Architecture demonstrates how twentieth century British railway stations were being brought into the mainstream of modern architecture. It explores not just the buildings and their designers but styles, materials, furniture, colours, artworks and unexpected links to distant places that inspired these changing design idioms. The book’s structure is loosely chronological, accounting for the time architecture takes to evolve from a sketch to a finished building. It begins with the ambitious ideas conceived during the 1930s with inspiration from mainland Europe and then examines post Second World War reconstruction as a precursor to the considerable innovation of the 1950s and 1960s. 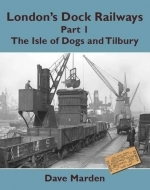 The narrative then recounts the new design ideas brought to the railway environment during the 1970s and the considerable investments in comprehensive reconstruction and new station projects between in the 1980s and 90s. 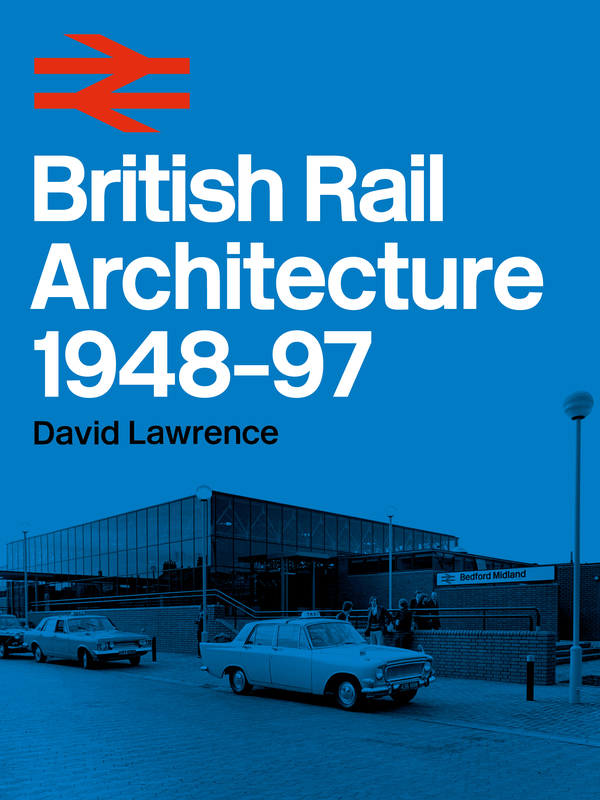 The book’s author, David Lawrence, is a professional in this field, his 2016 title, British Rail Designed 1948 – 1997 has received justifiable acclaim and has already been reprinted.